Throughout the passage of time, clockmakers around the world have developed their art as impressive heirloom showpieces to demonstrate their skilled craftsmanship. Clogau's Timepieces collection reflects the tradition and quality of the skilled watchmakers of our past and includes rare Welsh gold that is true to our Welsh heritage and distinctive style. A modern take on the traditional, the unique design is incorporated with elements from Clogau's distinctive Tree of Life® filigree design motif. 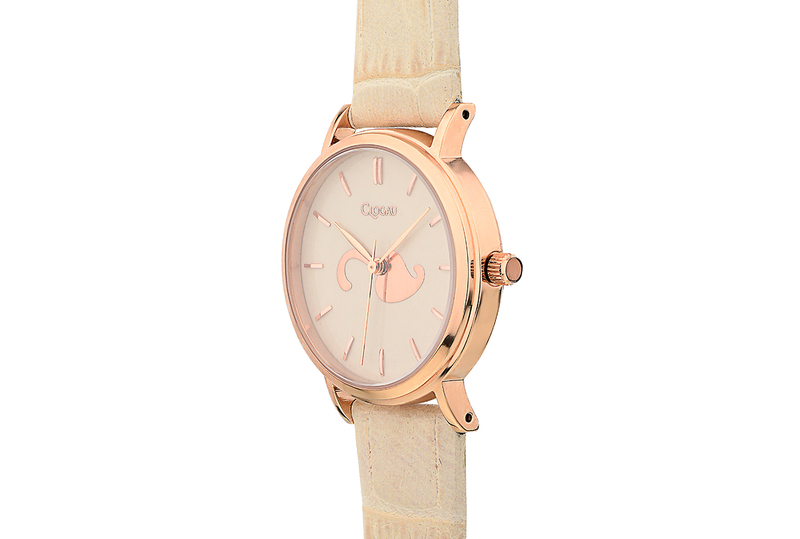 A filigree motif and hands, are protected by a gold plated watch face, held by a cream croco grain leather strap. Order your Tree of Life Watch before 4pm on a working day and we'll despatch your Tree of Life Watch the same day (stock permitting). During very busy periods (i.e., near Christmas and Valentine's Day) your order of a Tree of Life Watch may be despatched the next working day. Guaranteed by Royal Mail to reach you the next working day (excluding bank holidays) if you order your Tree of Life Watch before 4pm and your Tree of Life Watch is in stock. Return your Tree of Life Watch for a full refund or exchange. (Except earrings and engraved items, unless they are received faulty). See our full returns policy for more details. Your Clogau Tree of Life Watch is protected against all manufacturing faults for 2 years with our free extended warranty cover. Register your Tree of Life Watch for extended warranty online. 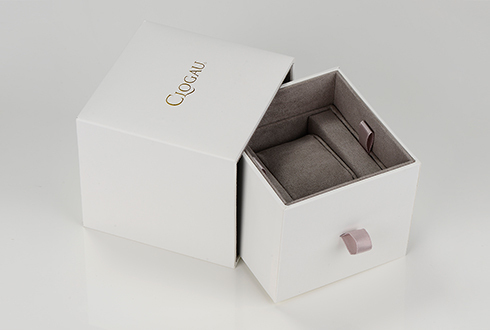 So if you are unsatisfied with your Clogau Tree of Life Watch for any reason, you may return it unworn and in its original presentation packaging, and within 14 days of purchase for a full refund or exchange. 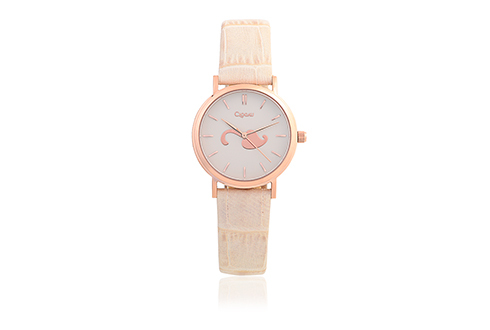 Please note that you must return the Tree of Life Watch in perfect condition and in its original packaging. 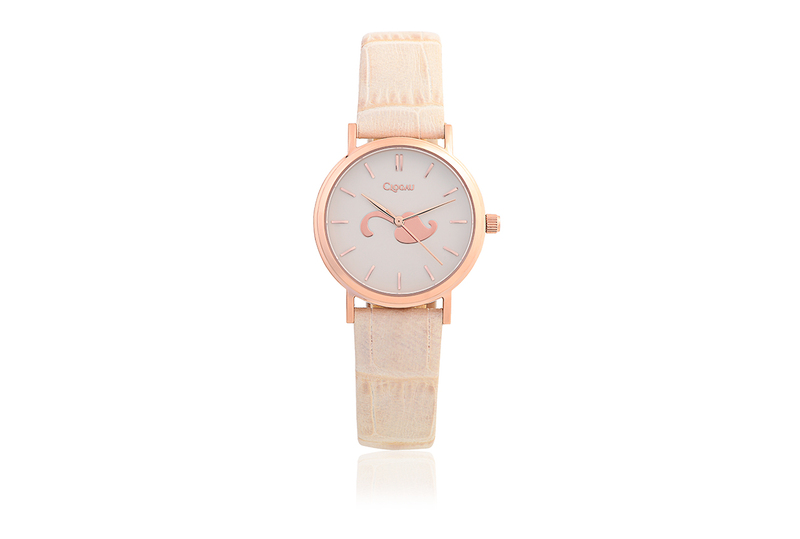 https://www.clogau.co.uk/jewellery/item/tree-of-life-watch-4stclw47 4STCLW47 Tree of Life Watch https://www.clogau.co.uk/i/4STCLW47/4STCLW47.jpg 350 GBP InStock Watches Watches Throughout the passage of time, clockmakers around the world have developed their art as impressive heirloom showpieces to demonstrate their skilled craftsmanship.